Welcome to Light On Light Through, Episode 100, in which I review Predestination (the movie made from Robert Heinlein's 1959 story "All You Zombies") and the first three episodes of the 12 Monkeys TV series (based on the 1995 movie). Yes, 2015 is starting out as a great year for time travel! 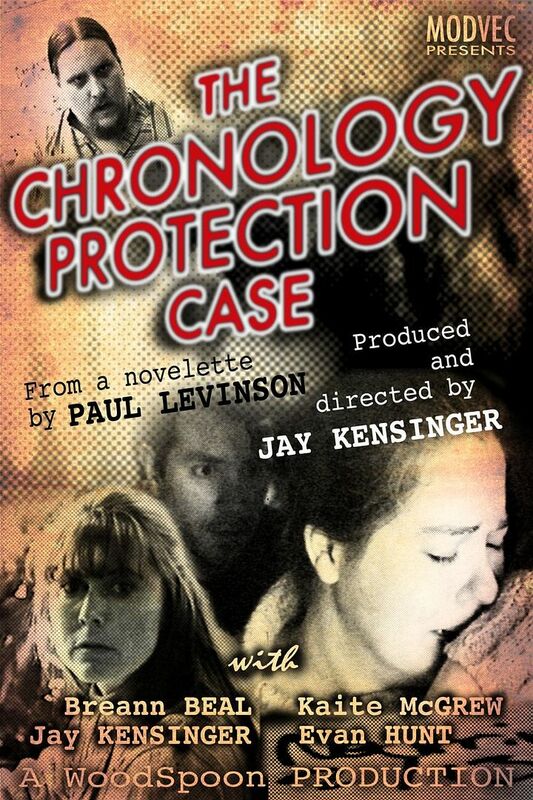 Italian review, with reference to "The Chronolgy Protection Case"